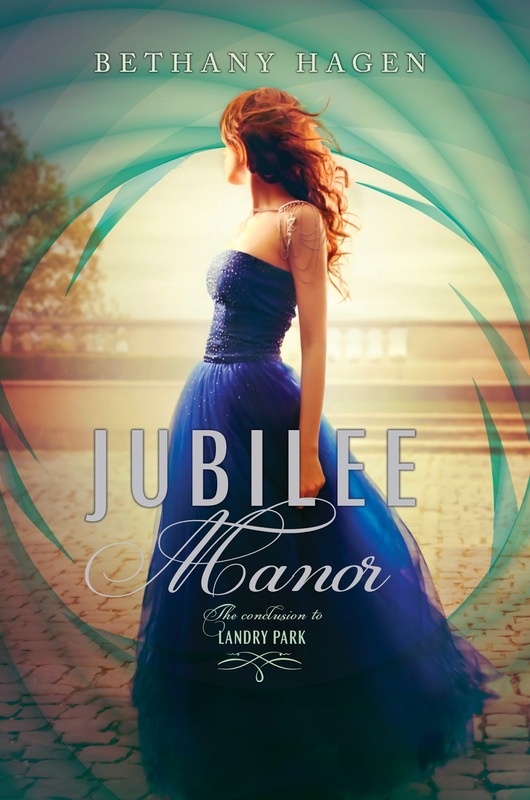 Being a big fan of Landry Park, I couldn't wait to get my hands on the conclusion, JUBILEE MANOR. Madeline is in a precarious position. With her father removed from power and Landry Park, her once assumed-dead uncle Jack steps into Alexanders shoes and together, Madeline and Jack attempt to bring the Rootless and the Gentry together. Madeline thought things were looking brighter. She was in love with Captain David Dana, the Rootless and the Gentry would come together and everything would eventually make a turn for the better. That was until dead bodies of friends began showing up. Blame was set against the Rootless and in turn retaliation was their defense mechanism. Their people were already considered the "lesser" lives, and when anything went wrong they seemed to be blamed. No wonder they were bitter and angry with the hoity toity Gentry. With Jack at Landry Park, most Rootless lost their faith in him and turned to Smith, whom was 100% against the Gentry and anything to do with Landry Park. As the story moves forward, we learn why the Landry's heal from the radiation and how it all began. Despite the turmoil, Madeline had hoped that if they could figure out a way to manipulate the serum, the Rootless would have a chance at a longer, healthier life. Her brilliant cousin worked so hard on gathering blood samples and running tests to get this ready for testing. But behind all the efforts, there's someone who opposed the changes and has an agenda of their own. There were multiple characters I considered for the roll of the murderer, and bbout half way through the book before I thought I knew who was behind them. Well played, Ms. Hagen. That little added twist (and I will not say what that particular twist is) threw me off. Madeline proved to be a much stronger protagonist. With deaths and the resistances, she never stopped believing there was a way to change things for the better. In the end, Madeline and her family had changed. Not just from losing loved ones, but realizing everyone regardless of their station deserved a better life and an education, a warm home to live in, and not fear the threat of radiation. This story isn't fast-paced until the last quarter, which was done very well, but I would have liked a little more to keep me from wanting to skim a little here and there. I could've done without so much description, but besides that, I really enjoyed what the story was about. Overall Jubilee Manor concluded very nicely and I am soooo glad that David and Madeline's relationship withstood the turmoil at and around Landry Park. 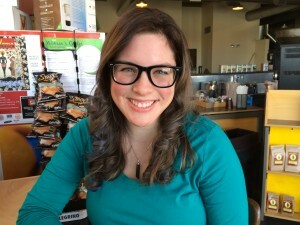 Bethany is a a former librarian living in the Kansas City area with her husband and two children. Her debut novel Landry Park came out from Dial/Penguin in 2014, and the sequel, Jubilee Manor, will be out August 11, 2015. 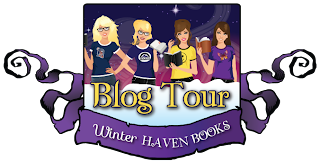 She is am represented by Mollie Glick of Foundry Media. 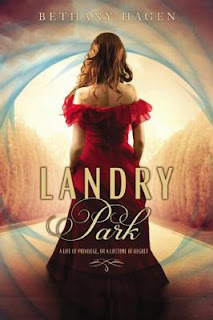 1 winner will receive a paperback of LANDRY PARK and an ARC of JUBILEE MANOR. US Only.